 Based in the idyllic surroundings of the Vale of York our farm provides the very highest standards in free range egg production and packing. The story began in 1970 when mum Susan, having been brought up on a small farm and enjoying real free range eggs throughout her childhood, decided she was not happy with the quality and ethics of the eggs available to buy at that time. With the help of dad, Roger, they bought 200 hens in order to have their own supply of fresh, high welfare free range eggs. Demand quickly grew for their award winning local eggs, as did the business with son’s James and Adrian joining shortly afterwards. It is these original values for quality and welfare that underpin how the farm is run to this day. Unlike many of our peers we don’t just pack eggs, rather we are real farmers who have been caring for and producing our own eggs for over 30 years. 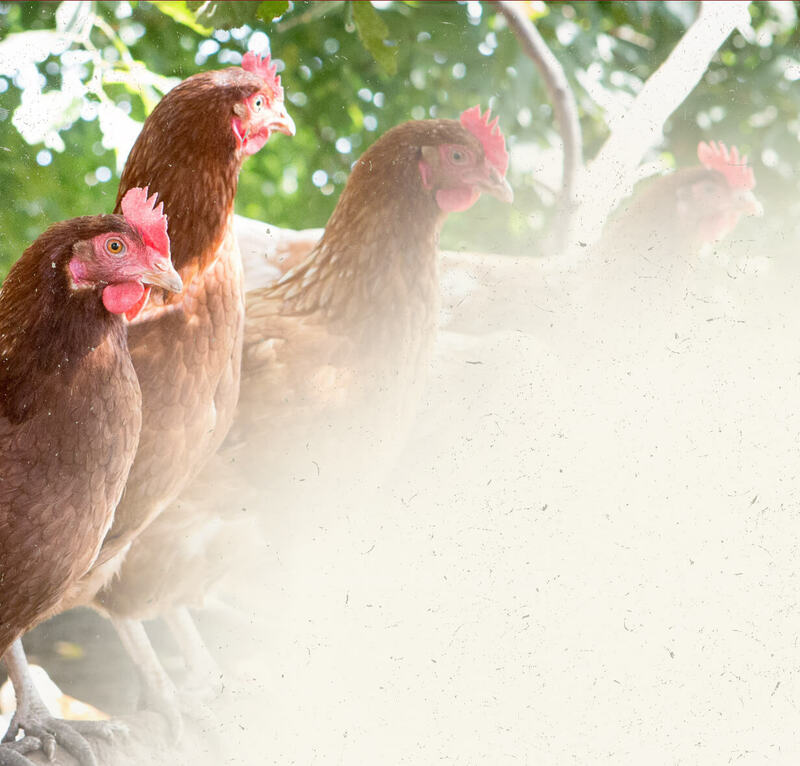 This approach means we can guarantee the wellbeing of our hens and the quality and freshness of our eggs. In fact, because we collect them daily, pack and sell locally, it means we can get them to the shops quicker - often within 24 hours of being laid! ©Yorkshire Farmhouse Eggs Ltd 2016. All rights reserved. Today, our farm set in the idyllic surroundings of the Vale of York, provide some of the most up to date production and packing facilities in the country. This is a far cry from when mum first decided to buy 200 hens in order to have a fresh supply of high welfare free range eggs back in 1970. 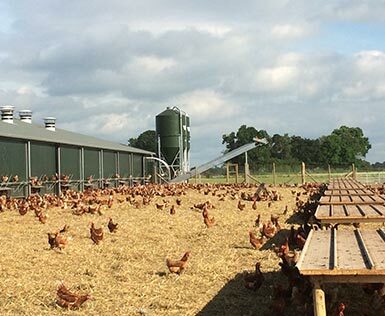 At the time we were only the second in the UK to start producing commercial Free Range eggs and despite the challenges of producing what were at the time a very niche product, we stuck to our belief that locally produced, high welfare free range eggs were the way forward. 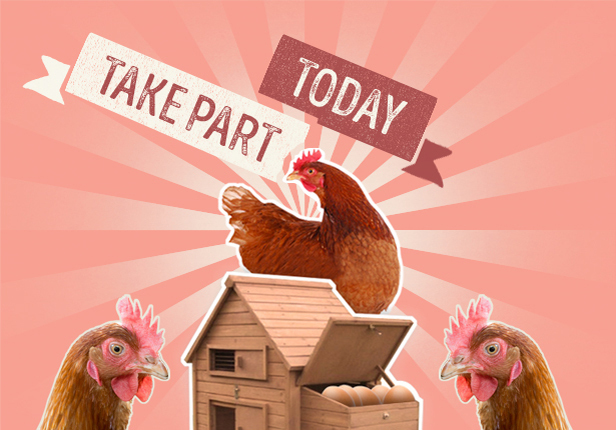 Today, over 50% of all eggs sold in the UK come from higher welfare systems. We won’t be happy until this figures reaches 100%! 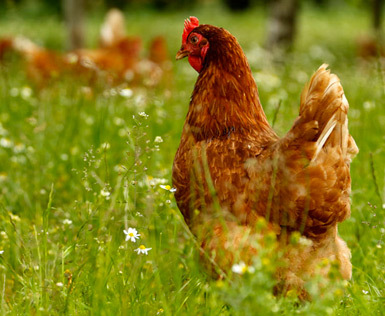 Our ‘hen-centric’ approach to business means that we put the welfare of our hens at the forefront of our decision making. 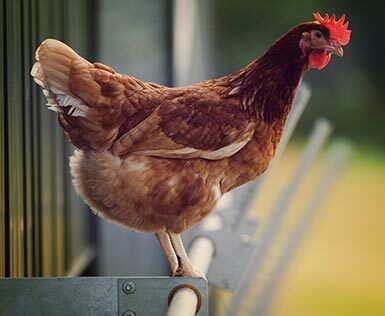 This not only means that we will never sell caged eggs, a claim few could match, but we are also continually looking at ways to improve the conditions of our hens. 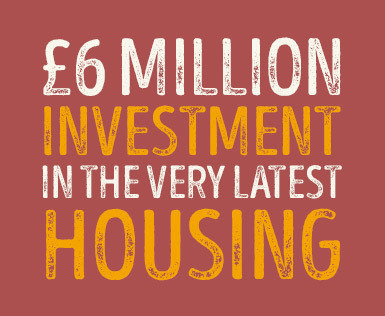 This includes over £6m investment in the very latest housing, providing clean, safe and stimulating environments for the hens to live. 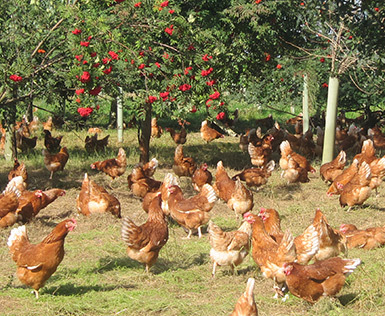 We were one of the first to realise the importance trees play in encouraging the hens to roam and express their natural behaviour. 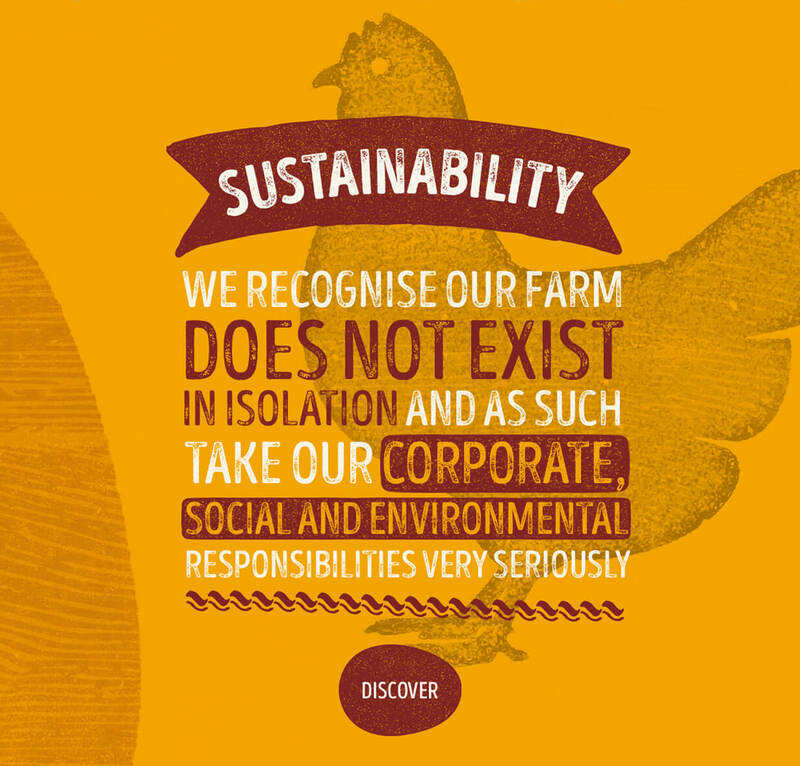 It is for this reason we have planted thousands of native trees on our farm, providing shelter and areas for the hens to dust bathe and perch. After all, we believe it's this additional natural outdoor diet that determines the flavour of the eggs and why we think our eggs taste so good. In addition to our own high standards, we operate our whole business under the BEIC Lion Quality Standard www.egginfo.co.uk and RSPCA Freedom Food www.rspcaassured.org.uk Welfare Standards. In 2012 we formed a partnership with the Yorkshire Air Ambulance whereby we raise 1p for every dozen James Potter eggs sold. To date, we have raised over £40,000 for this vital lifesaving service. The YAA is a voluntary organisation and relies on donations to carry out it’s lifesaving work. 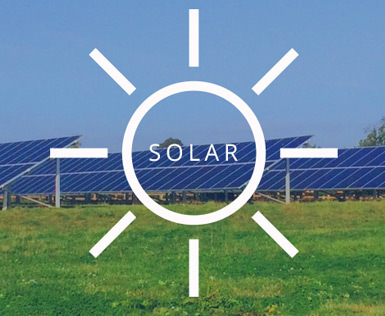 In 2013 we commissioned and installed a 250,000 kWh on-farm solar grid. Combined with our modern energy efficient poultry houses and packing centre we must have one of the lowest carbon footprints within the industry. 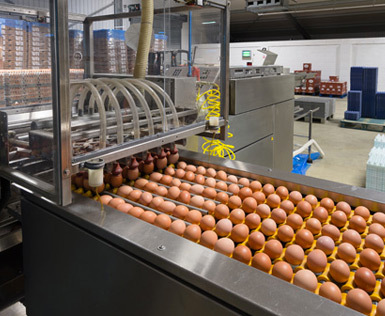 Likewise, because our eggs are produced, packed and sold locally, we have greatly reduced their food miles and brought you fresher eggs at the same time. We are continually looking at ways to reduce our waste and only use recyclable materials whenever possible. We are very proud of the farm and regularly host school and community group visits. We find this is a great way to educate the next generation of egg lover’s! We have planted 1,000s of trees on our farm, which is not only great for the environment but also helps to create a rich biodiversity of plants and animals. Unlike many of our peers we don’t just pack eggs, rather we are real farmers who have been caring for and producing our own eggs for over 30 years. 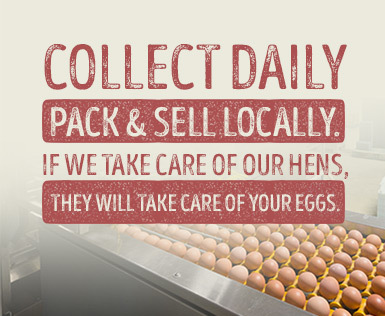 This approach means we can guarantee the wellbeing of our hens and the quality and freshness of our eggs. In fact, because we collect them daily, pack and sell locally, it means we can get them to the shops quicker - often within 24 hours of being laid! 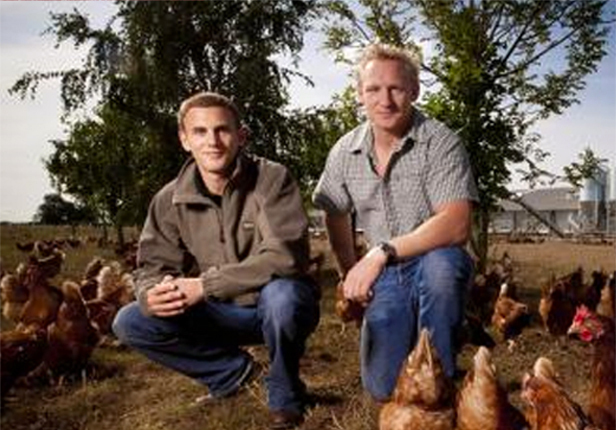 Our philosophy has always been that if we take care of our hens, they will take care of your eggs. However, that is not the end of the story as once collected, we rigorously quality check all of our eggs using the very latest technology to ensure only our very best eggs are sold under the James Potter name. In addition to our own high standards, the whole farm is run under the BEIC Lion Quality Standard and RSPCA Freedom Foods Welfare standard. Likewise, our new on-farm Packing Centre operates to the highest (Grade A) BRC Food Safety and hygiene standards. As you would expect, all of our eggs are traceable to the exact date and flock they were laid and because we only handle higher welfare eggs, you can feel assured you are getting the genuine article. Since the domestication of the chicken, people have been enjoying and nourishing themselves with eggs. They are one of nature’s most nutrient-dense foods and fit within a balanced and healthy diet whether you’re eating them for breakfast, lunch, dinner or even as a snack. Eggs are an excellent source of natural protein and relatively cheap when compared to other high-protein foods such as meat. On average, a medium-size egg contains around 6.4 grams of protein which makes them an ideal dietary component when eating for exercise. Whether you’re aiming to build muscle, lose weight or generally get fitter and healthier, eggs can play a key role within a balanced diet to help you achieve your goals. In the past it was thought that people should limit the number of eggs they eat because they contain cholesterol, but current evidence suggests that dietary cholesterol does not increase the risk of heart disease in most healthy people. Recommendations on limiting egg consumption have now been relaxed by all major UK heart and health advisory groups, including the British Heart Foundation and the Department of Health. Eggs contain Choline, an important nutrient that most people don’t get enough of. Choline is used to build cell membranes and has a role in producing signalling molecules in the brain, along with various other functions. It is also key in the development of infant’s memory functions. Eggs contain Lutein and Zeaxanthin, Antioxidants that have major benefits for Eye Health. Eggs are pretty much the perfect food, they are cheap, easy to prepare, delicious and contain a little bit of almost every nutrient we need. For more specific information on Egg health and nutrition, please visit www.egginfo.co.uk.